The launch meeting of the “Industrial Competency Assessment and Support Project” (EYDEP) was initiated by the Undersecretariat for Defense Industries. The purpose is to render companies active in industry as qualified suppliers for the defense industry. 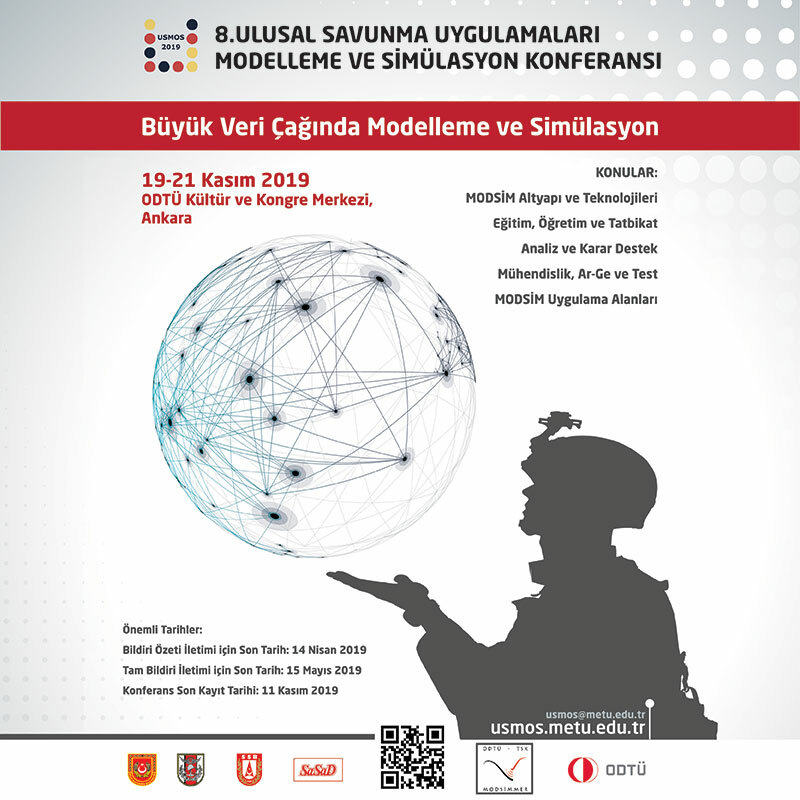 Execution of situation analyses and building development plans was held in Ankara with the participation of Prime Minister Binali Yıldırım, Minister of National Defense Nurettin Canikli, Undersecretary for Defense Prof. İsmail Demir and many invitees. In his speech at the ceremony, Prime Minister Binali Yıldırım mentioned that the world has entered a new era where Industry 4.0 and virtual reality are at the forefront and added that if Turkey achieves a rapid transition into the Industry 4.0 concept in the production area, it may be able to increase its added value minimum 2.5 times. Underlining that according to their 10-year projection, $60 billions of business volume and 600 projects are expected, Yıldırım stated that while executing these projects, they need to form competent companies and a strong defense industry eco-system. Emphasizing the importance of identification of the inadequacies and their fulfillment in respect of building companies that are competent in their areas of activity, Yıldırım underlined that the support provided to this end and the budget allocated to this Project should absolutely be increased. The EYDEP Launching Program ended with the signing of cooperation protocols between the Undersecretariat for Defense Industries, KOSGEB and Savunma Sanayi Teknolojileri AŞ and the signing of a general protocol by the Undersecretariat for Defense Industries, Aselsan, Havelsan, FNSS, MKEK, Roketsan and TAI companies and the signing of an EYDEP subcontractor representation agreement by the Undersecretariat for Defense Industries and SSTEK. 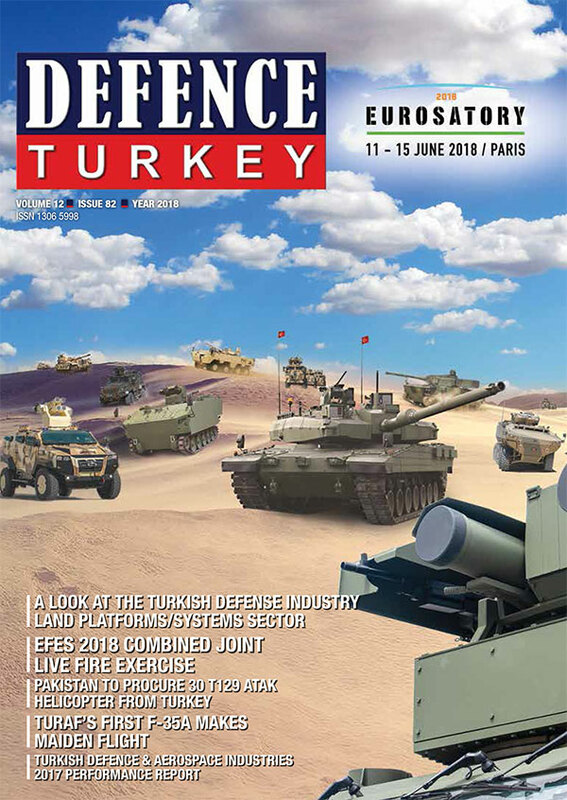 EYDEP aims to find out to what extend the companies in the defense and aerospace industry fulfil the requirements of the industry, to identify the level of their industrial competence, their level of preparation for technology development and the indigenization processes within the scope of a common perception. With the EYDEP program, the capabilities and administrative/ technical/ financial capacities of the companies will be revised through a unique point of view and this data acquired will be regularly submitted to the shareholders along with the classification to be made in sublevels and the scores. As a result of this activity, the map of the competence levels of companies in various subjects can be prepared as well as the reports can be written on which areas the companies need to develop for their active participation in the defense industry (for industrial sustainability). Based on these reports, the development and support strategies for the evaluated companies will be built and support mechanisms related to these strategies will be launched. With the assessments to be conducted in regular periods, the given company’s progress over time, its development, the stages it goes through and the efficiency of the support programs can be monitored in detail. Moreover, it is regarded that this project will add quality to the assessments made due to various reasons over time by the main contractors and they will be integrated to these assessments. The program was initiated to minimize the foreign dependency in the defense area and it aims to institutionalize the capabilities separately and extend them throughout the industry. Through the acquisition of high quality products and technology development competencies by companies through these programs, the goal is the elimination of obstacles that stand before the domestic production of products and systems based on high technology required by the sector.